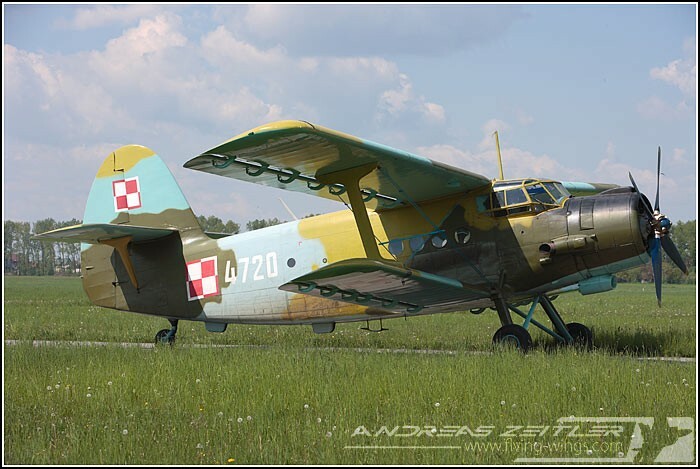 90 years after its creation after WW I in 1918 the Polish Air Force is currently undergoing an impressive conversion process. A tour to the air bases of Radom, Dęblin, Mińsk Mazowiecki and Warszawa-Okęcie gave some interesting views and information about the transformation from being one of the Warsaw Pact's biggest Air Forces to become considerably smaller without loosing its strike force by employing more sophisticated aircraft. 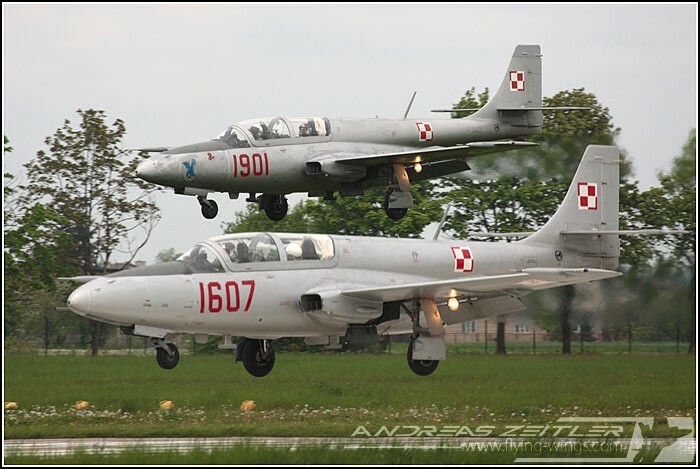 Radom and Dęblin are two airfields for training young Air Force pilots to fly. 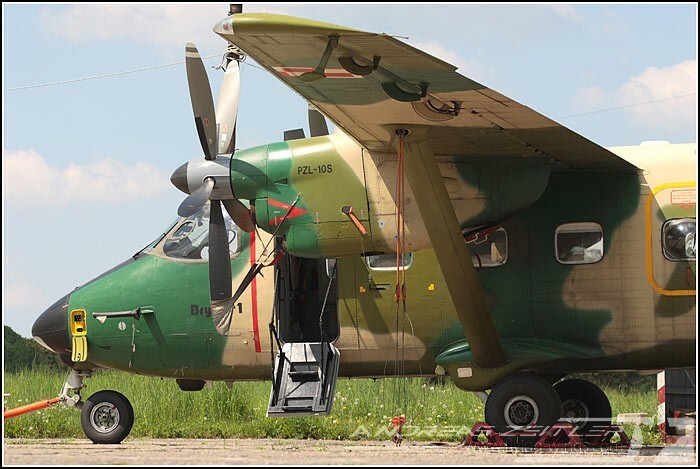 Radom is home of the 2 OsZL (2nd Flying Training Centre) using the PZL-130 "Orlik" turboprop aircraft for basic flying training. 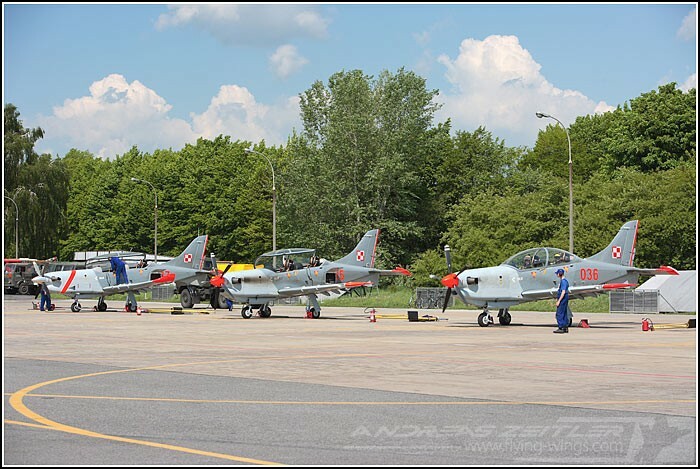 The main part of the Orliks at Radom are still of TC-I standard, amongst them 7 being equipped with smoke generators are used by the aerobatic team "Orlik", with more and more PZL-130 TC-II coming to the squadron until the planned number of 20 TC-IIs is reached. The currently three TC-II's are equipped with a stronger Pratt & Whitney Canada PT6A-25C turboprop, added winglets and modernized avionics resulting in a more electrical cockpit design. From the outside this new version is clearly distinguishable by the orange stripe around its nose. Including the modernized avionics the aircraft is well suited for the new aircraft that will be deployed by the PolAF in the future. 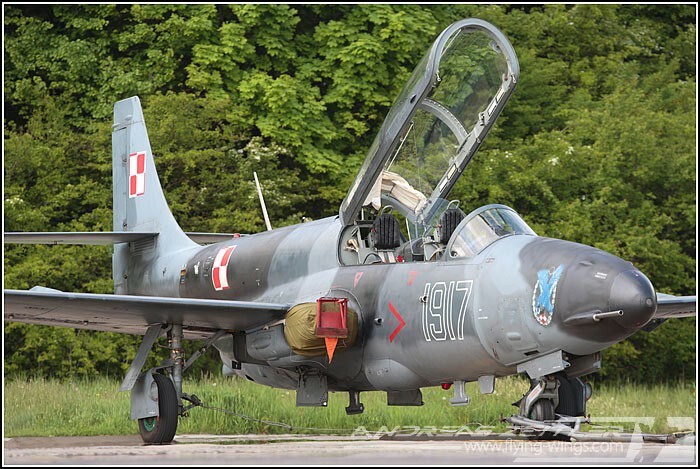 During the visit to Radom 23 TS-11 Iskra trainer aircraft from the nearby Dęblin, hosting 1 OsZL, were also temporarily based due to runway repairs at their homebase. Whereas the TS-11 is the step between the Orlik and the modern fighter jets, it is a step back in time for the students regarding the avionics and power, though the handling characteristics are highly appreciated by the instructors. 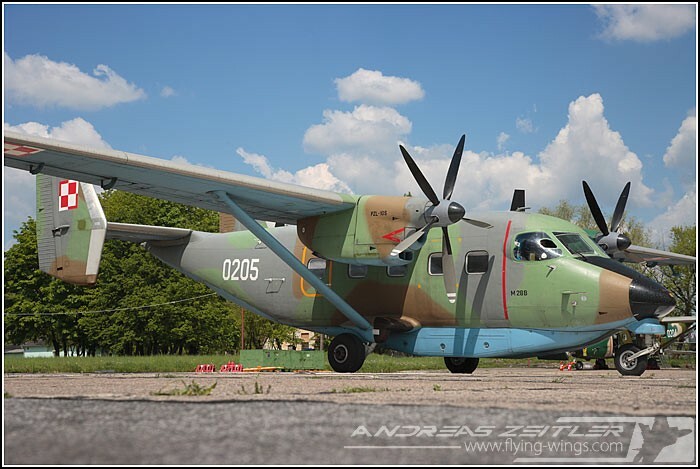 Highly welcomed to see were also the different M28TD performing several t&g's as well as the two An-2, which will soon disappear out of the PolAF inventory.